Basic Services at Capital Ford Service in Regina | Battery, Filter, & more! Batteries, Air Conditioning and Heating, Wiper Blade replacement, and replacing all kinds of filters are common fixes at Capital Ford. We see vehicles with these issues every single day, simply because they are services and parts that need attention more often. Parts don’t last forever. But we can extend their life by simply maintaining and taking care of them. If your car battery is over 5 years old, you should at least have it tested; if it’s still going strong then there’s no need to worry. In general, the average car battery has a life of four years. However, there is no fixed schedule for replacing batteries. Everyone drives a little differently, so the wear on your battery will be very different from the one down the street. If there is no obvious sign of damage, the best way to diagnose battery failure is a battery test. 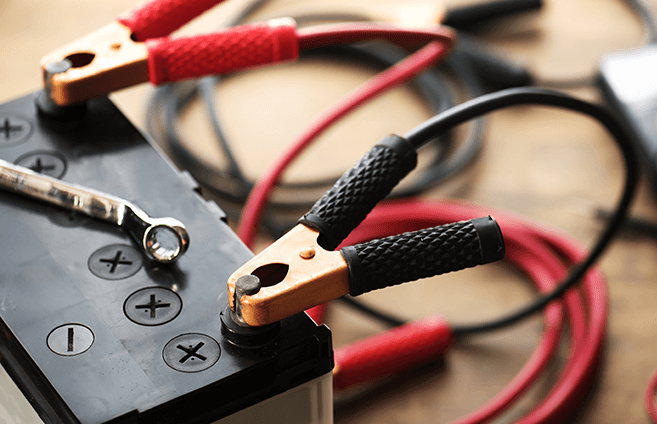 When you get the battery tested, you could be saving yourself from the cost of a new battery; the issue could be as simple as a loose wire or faulty starter. Before you purchase a brand new battery, make sure yours has been inspected professionally by your Ford-Certified technician. Drive your car regularly. Driving helps maintain the required charge in the battery. Use the right battery. Using a battery with the proper dimensions and amp-hour is crucial for extended battery life. Make sure the case is clean. Batteries are vulnerable to dust and moisture. Cleaning the battery case after every service prevents battery damage. Service your vehicle regularly. 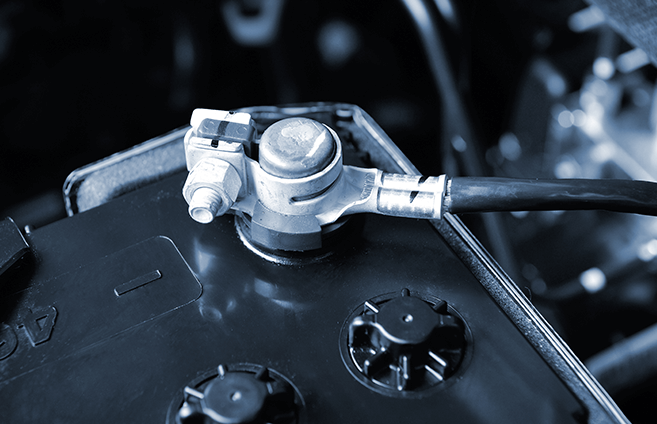 Poorly maintained engines lead to battery failure. It overloads the battery and reduces battery life. Don’t allow your battery to discharge completely. Leaving the lights and other electronic devices can lead to your battery draining. Do not lean on your battery. Make sure you don’t lean over a battery while it is being charged; there is a possibility of explosion. Don’t jump start a flat battery. The battery can explode or damage the accessories in the vehicle. Don’t place items, especially metal, on the battery. Do not use improper tools to fix or dismantle the battery. These things may cause serious, irreparable damage. The cabin air filter cleans the air that comes into the interior through the heating, ventilation and air conditioning system. It catches dust, pollen, and other airborne material that can make riding in a car unpleasant, particularly if you have allergies or other respiratory problems. An engine air filter prevents contaminants and debris from getting into your engine. A clogged or overly dirty air filter can result in non-optimal gas mileage and weak performance. When should I replace them? 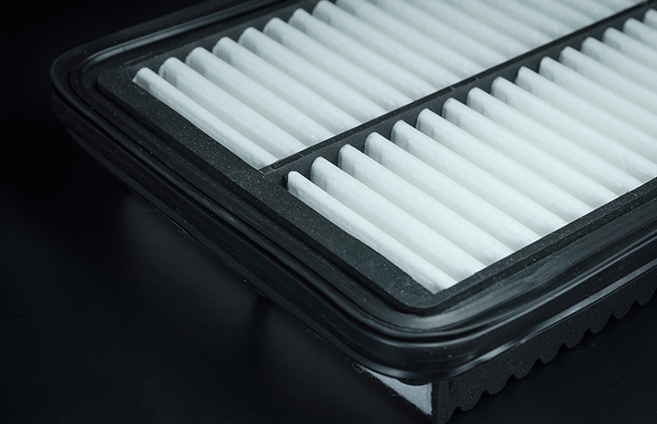 Some signs that you need a new cabin air filter are reduced air flow, excessive noise, or persistent bad odors. Even if you don’t have these warnings, you should have the filter checked at least once a year. An engine air filter is one of those things that you change when it gets dirty… and is not based on time or mileage. For example, a vehicle that drives lots of gravel roads that are dusty would go through a filter way quicker than one that is just used in the concrete jungle. We recommend that you have your filter inspected at every oil change. It’s essential to get your car’s AC ready for the hot summer months and ensure your heater is working in the bitter winter months, especially if you’re familiar with our cold Saskatchewan winters! 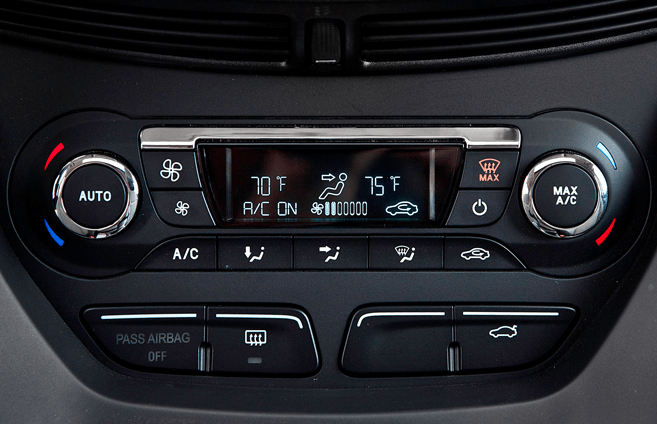 Count on us to make sure your climate control system is doing its job. At Capital Ford Service, our certified technicians know everything about your vehicle’s AC and heating systems. We’ll use the best tools and best parts and always provide honest advice. 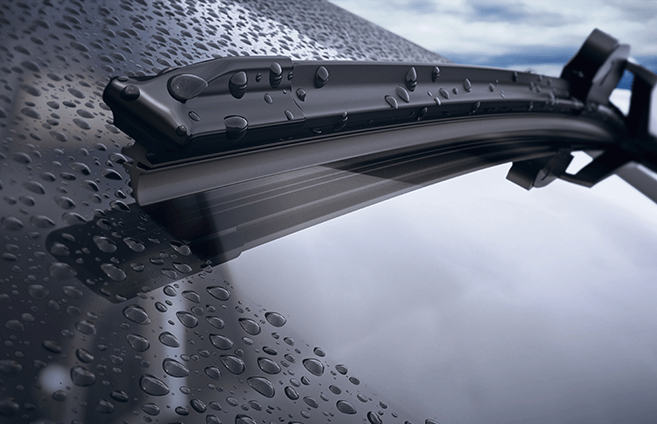 Motorcraft Wiper Blades fit your Ford perfectly because they were built specifically for it. The precise fit helps provide improved visibility and increased safety. For optimum safety, your wiper blades should be inspected at every service. This is always included in The Works, as just one part of our 83-point inspection. Our Service Department is conveniently open 6 days a week; 7:00 am – 7:00 pm Monday to Friday and 7:00 am – 6:00 pm on Saturdays. Closed on all STAT holidays. 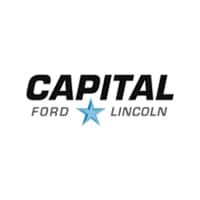 Capital Ford Lincoln	50.4990096, -104.6390075.